Keeps aquarium water water crystal clear and ammonia free. 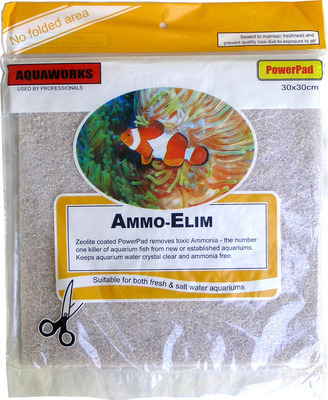 Suitable for both freshwater and saltwater aquariums. Sealed to maintain freshness and prevent quality loss due to exposure to air.